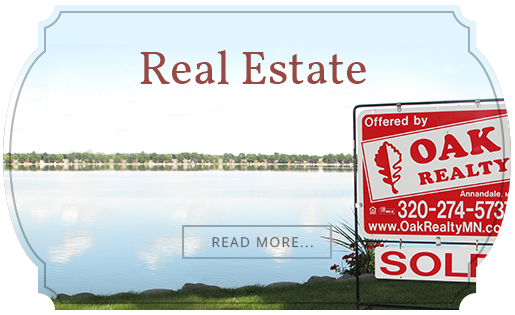 To find lakeshore property and lake homes on Lake Ida, check out our listings. You can also talk to one of our Heart of the Lakes experts. In under an hour, you can go from the hectic pace of the city to the lakefront ease of the lake. Lake Ida in the beautiful Heart of the Lakes area of central Minnesota is located just west of the Minneapolis suburbs. 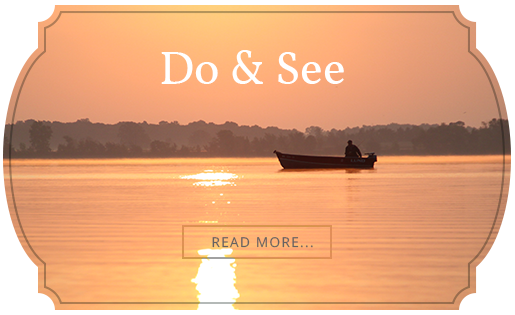 At 226 acres in size, the lake is ideal for anglers and outdoor enthusiasts. The cabins, cottages, and lake homes that surround it have access to year-round opportunities to be active and engaged. Lake Ida offers seasonal residents a welcome respite from city life. Year-round residents also are offered the conveniences of the city with the pace of an idyllic, small-town community. If you are ready to consider a new home or cabin on Lake Ida, talk to one of our Seriously Local realtors at Oak Realty.